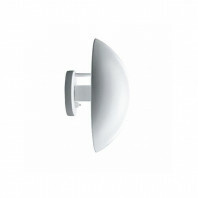 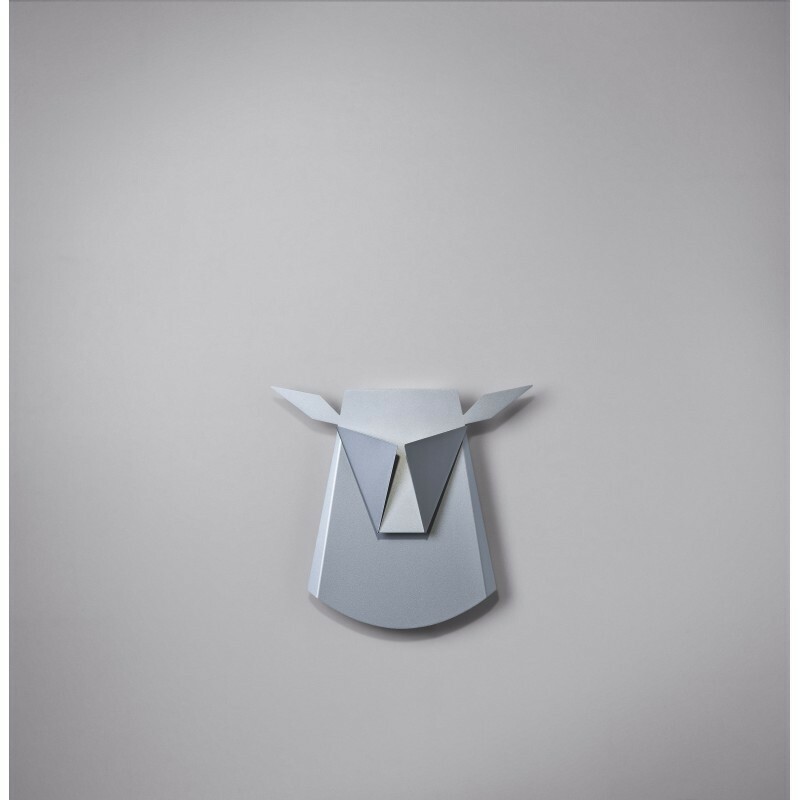 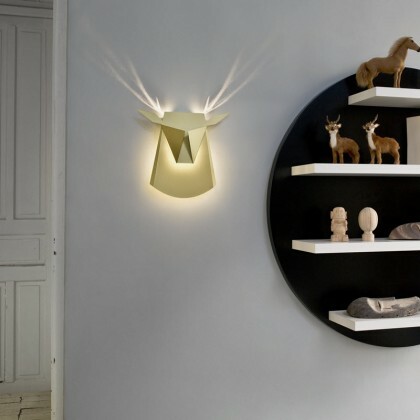 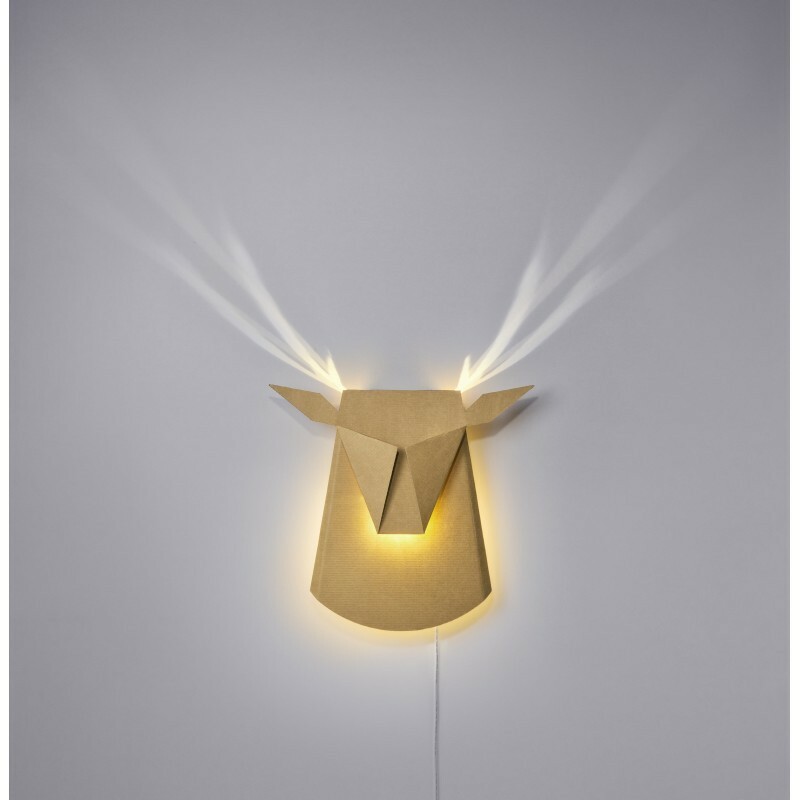 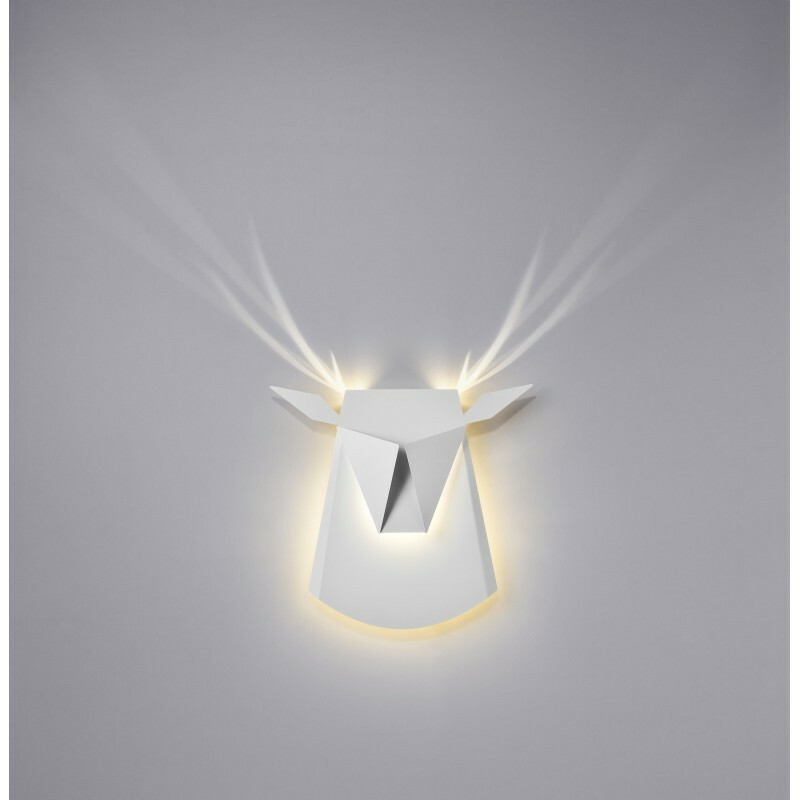 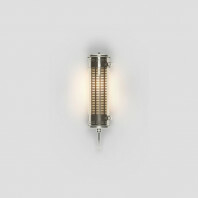 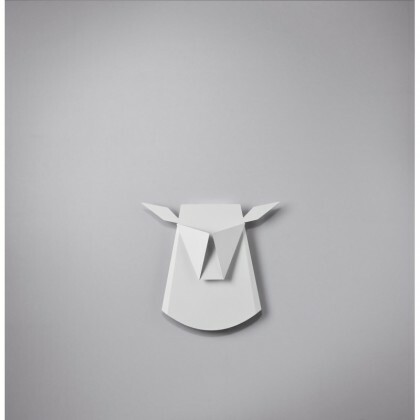 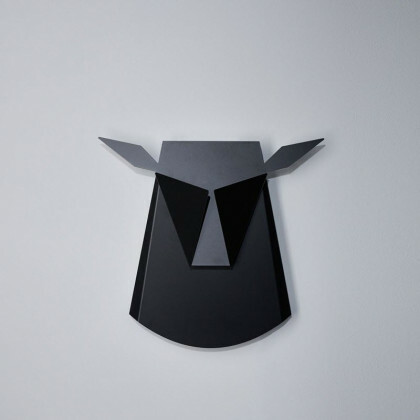 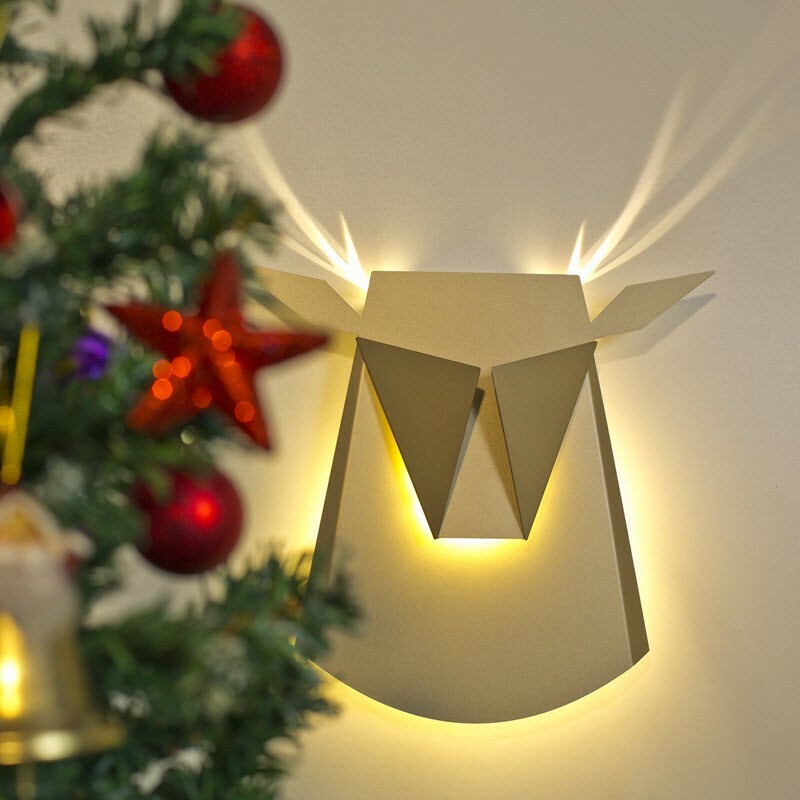 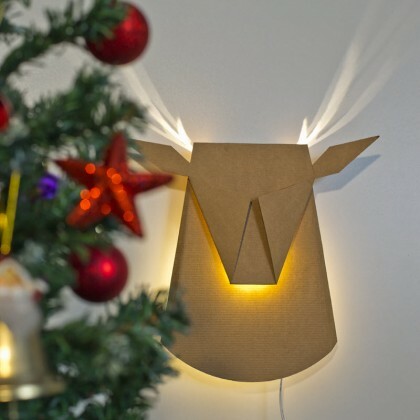 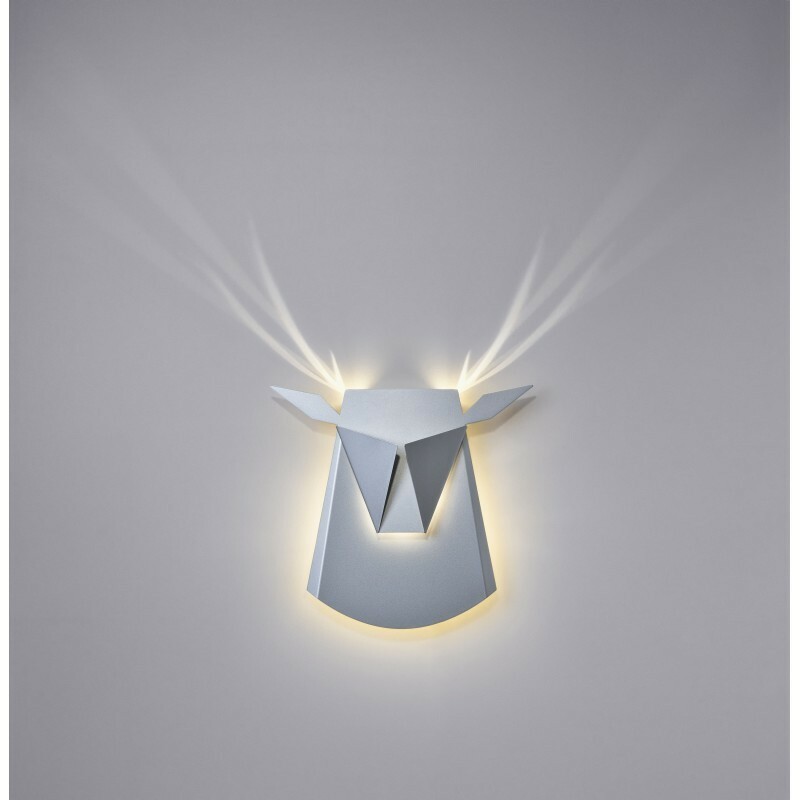 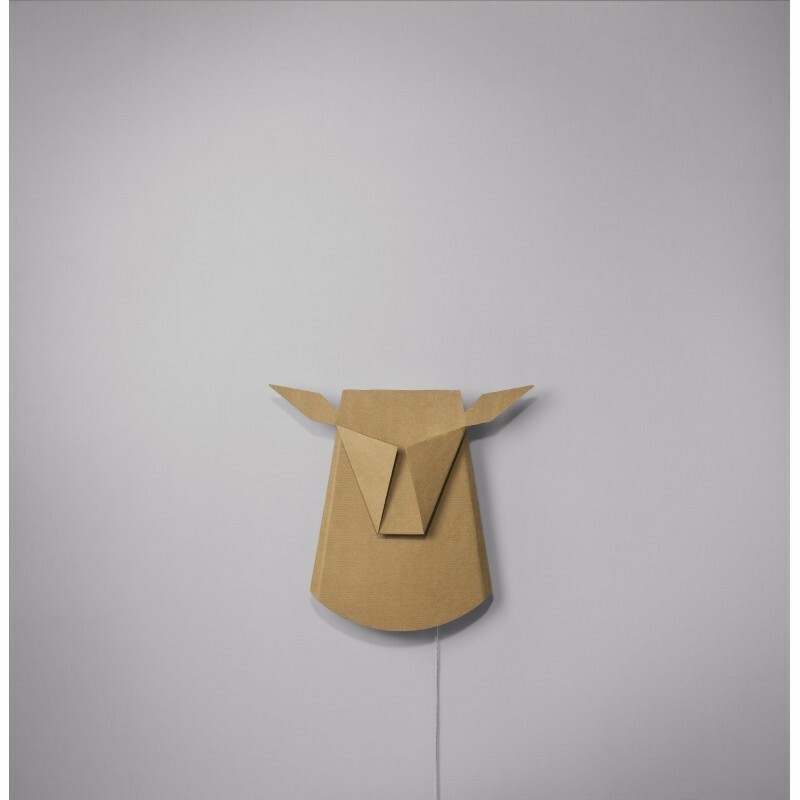 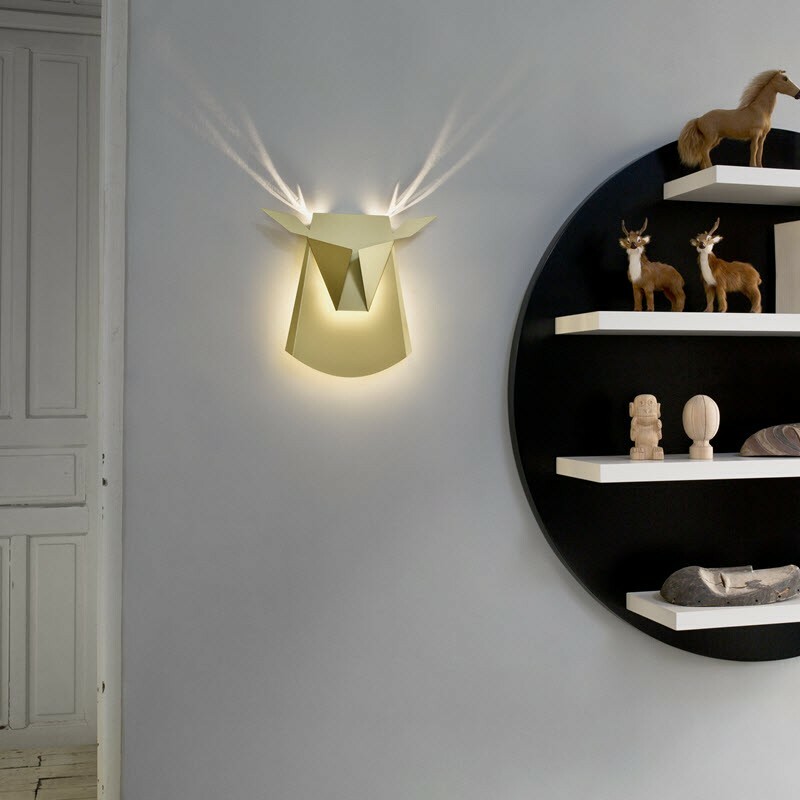 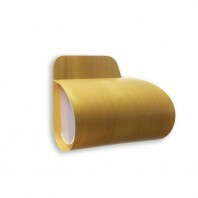 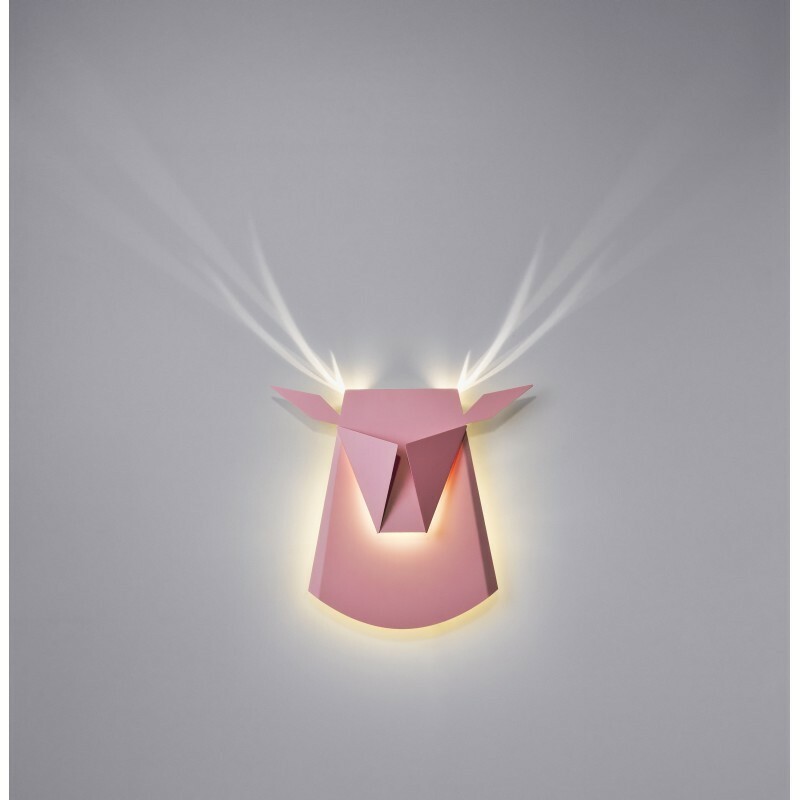 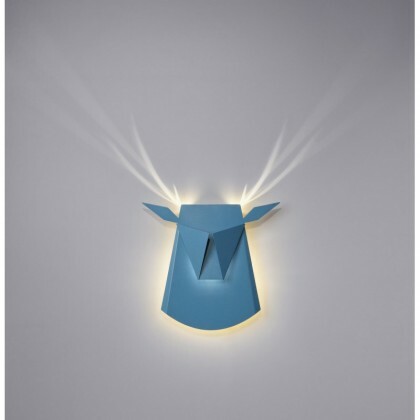 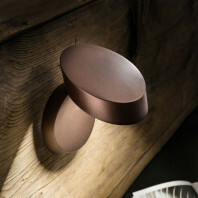 This wall lamp is the shape of a deer head is a classic, nostalgic wall piece with a modern interpretation. 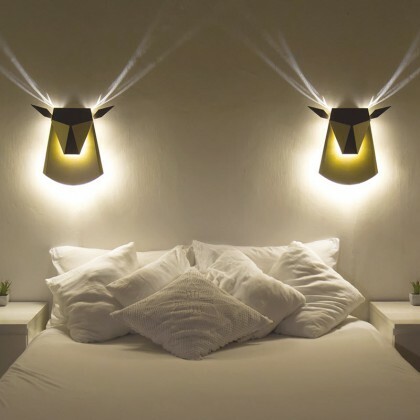 When the Deer Head lamp is switched on, she creates a magical ambience. 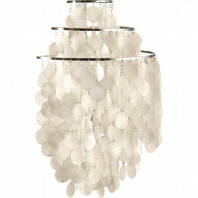 She fits into any room: for romantic moments in intimate places or magical fantasy in a child's room. 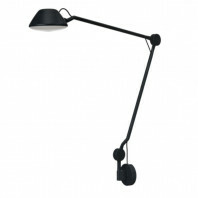 29 Item in stock. 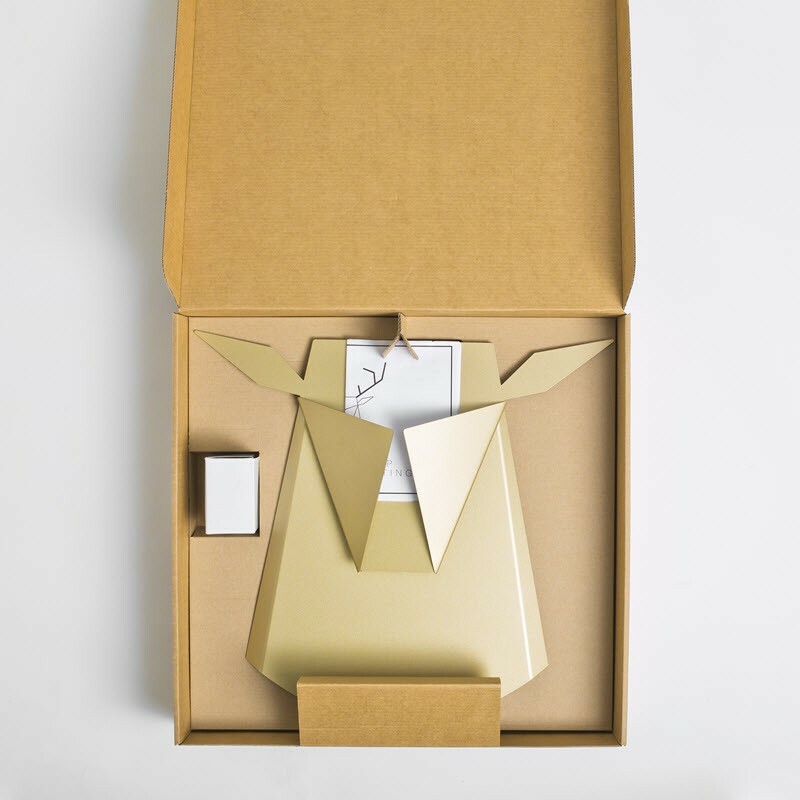 Instant delivery possible! 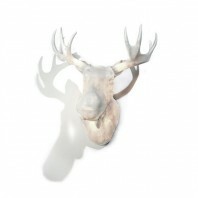 Items in stock. Instant delivery possible! This iconic deer head lamp is the first lamp of the Israel's brand Popup Lighting. 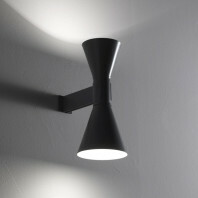 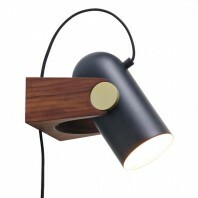 The lamps exists in 2 versions: aluminium steel and a version in cardboard. 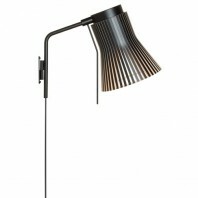 When the lamp is lighted it has a size of 39cm x 35,5cm. 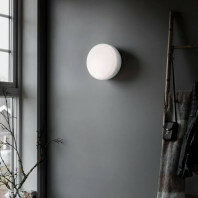 Once the light is on this becomes 75cm x 70cm. 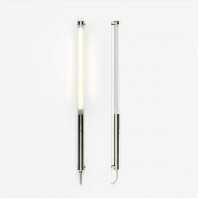 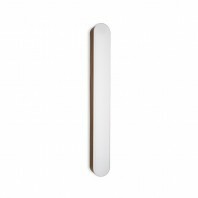 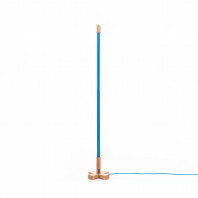 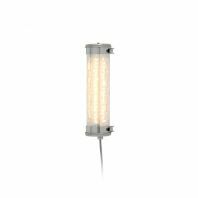 For the electricity installation of this lamp you can choose between a plug of hardwire. 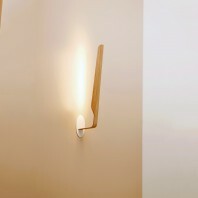 The hardwire version you can wire to the electricity point in your room and switch it on/off with your light switch. 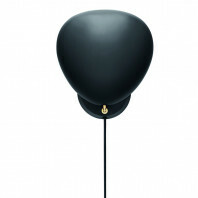 While the plug version comes with a cord and on/off switch to be plugged into an electricity outlet. In the lamp itself are 3 LED modules included, they provide amazing lighting so you can beautifully see the silhouette of the deer head. 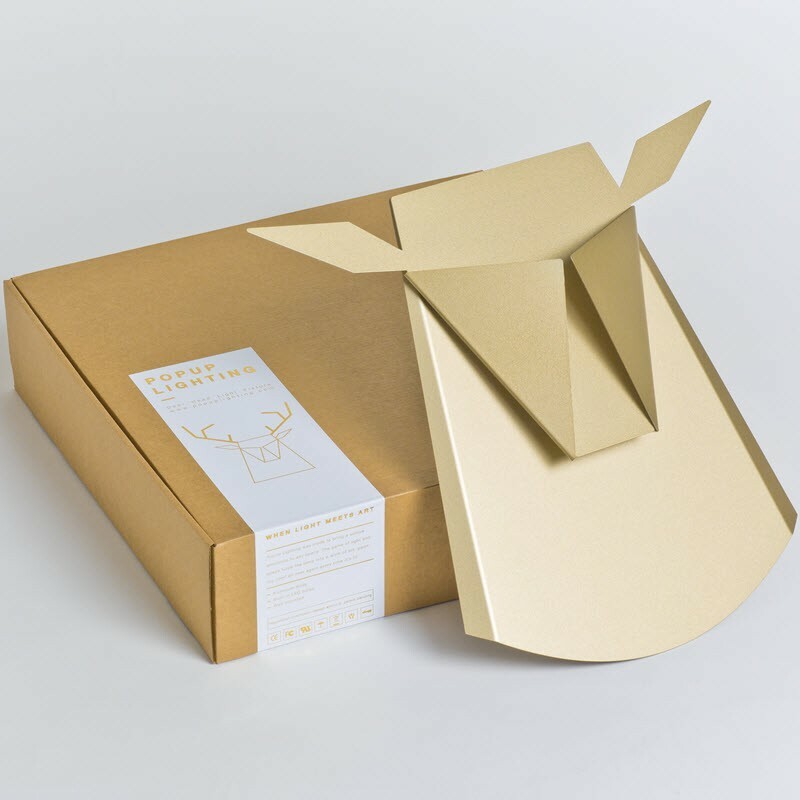 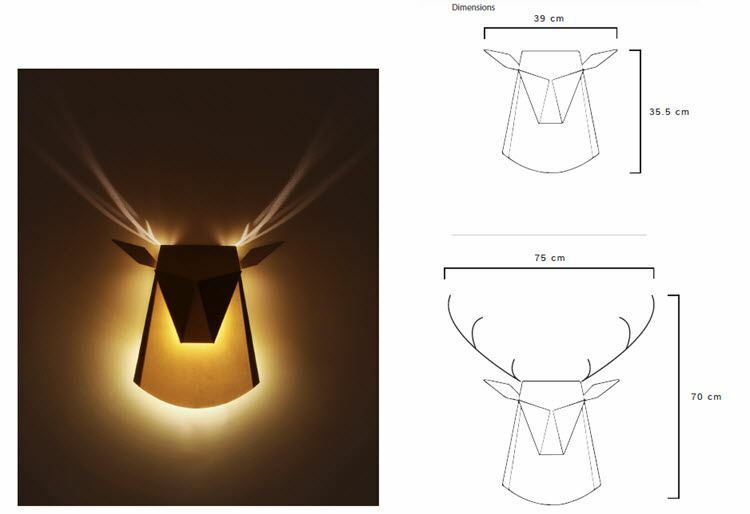 This Deer Head lamp has been created by Chen Bikovski. 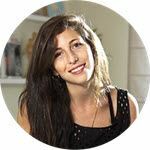 She is originating from Tel Aviv, Israel. 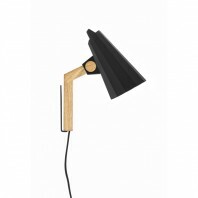 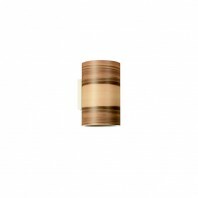 All the production of these lamps are also done in Israel and are handmade. "I had a vision to create every day icons and let them come to life in an artistic and elegant way. 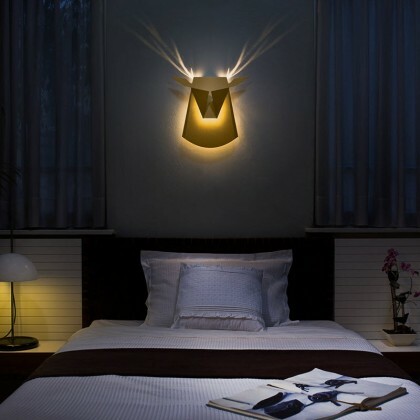 I started with the Deer Head that is a classic, nostalgic wall lamp. 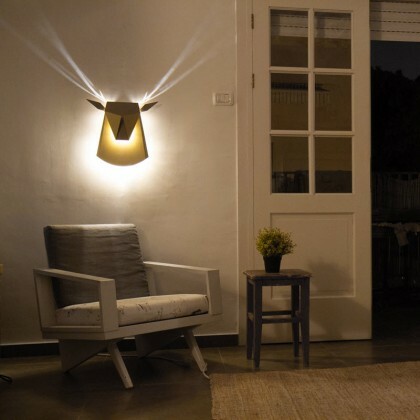 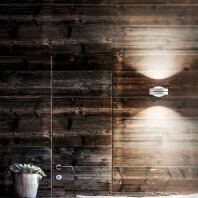 With Popup Lighting I gave it a modern interpreation." 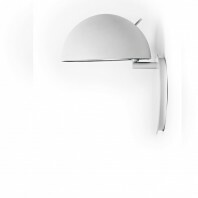 Learn more about Popup Lighting.